Tame your static hair with these easy at-home steps, tricks, and hacks. During the summer, we worry about burnt skin and runny makeup. But the onset of winter brings with it a whole new set of beauty woes, from dry skin and chapped lips to hat hair. One of the biggest hair care concerns of the winter seasons is static, the unwelcome phenomenon that makes your hair look like it has a life of its own. When you touch a doorknob or a person’s skin and feel a shock, this is caused by static electricity, a surge of imbalanced electrons that have accumulated on a surface, resulting in an electric charge. In hot, humid months, static electricity is reduced because the ambient moisture helps electrons to flow around freely, rather than building up and causing a charge imbalance. In the winter, the air tends to be dryer, making it easier for electrons to build up on surfaces, creating static charges. Our hair is a very conductive material for static electricity. 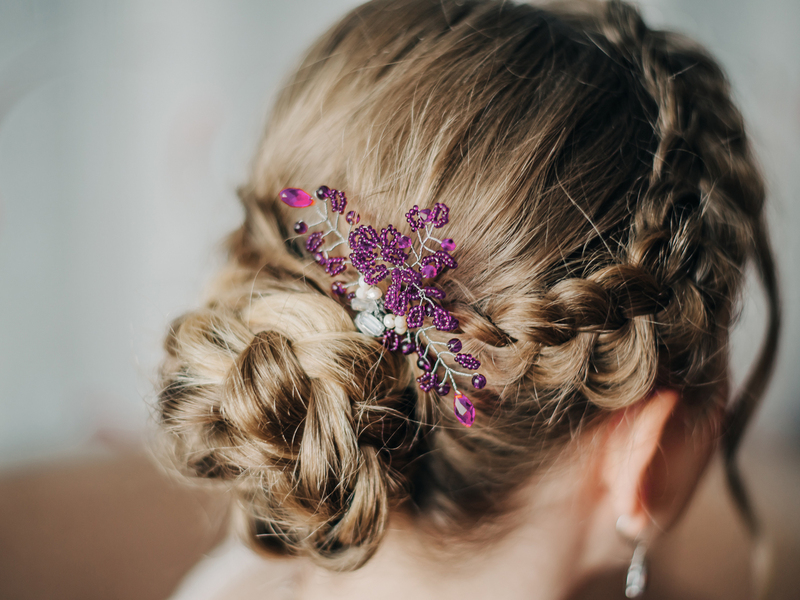 In the winter, when our hair rubs against surfaces (like those of hats and scarves) and swaps electrons with these surfaces, the electrons that are left on your hair strands each have a negative charge, causing the strands to “repel” each other. This is why we can be left with weird, Medusa-like hair that seems untameable. The best solution to the static problem is also the simplest one: moisture! As discussed above, cold, dry conditions are conducive to static electricity. By keeping your hair moisturized, you can help to encourage electron flow and therefore prevent the buildup of electrons that are responsible for static electricity. Winter dryness can also have other repercussions for our hair, including split ends and limp, lifeless hair. By keeping your tresses moisturized all winter long, you’ll help to keep them looking happy and healthy while fighting that pesky static electricity. You can buy a hair oil, or whip up a DIY one using a blend of natural oils. 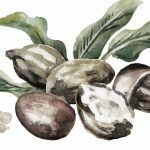 Hair oils can be used in the place of a leave-in conditioner to add some shine and liveliness to your hair, and can also be used a deeply moisturizing treatment. To use hair oil as a leave-in conditioner, follow the instructions on your product, or start with a pea-sized amount of pure oil and work it through the ends of your hair, then comb through from scalp to ends. 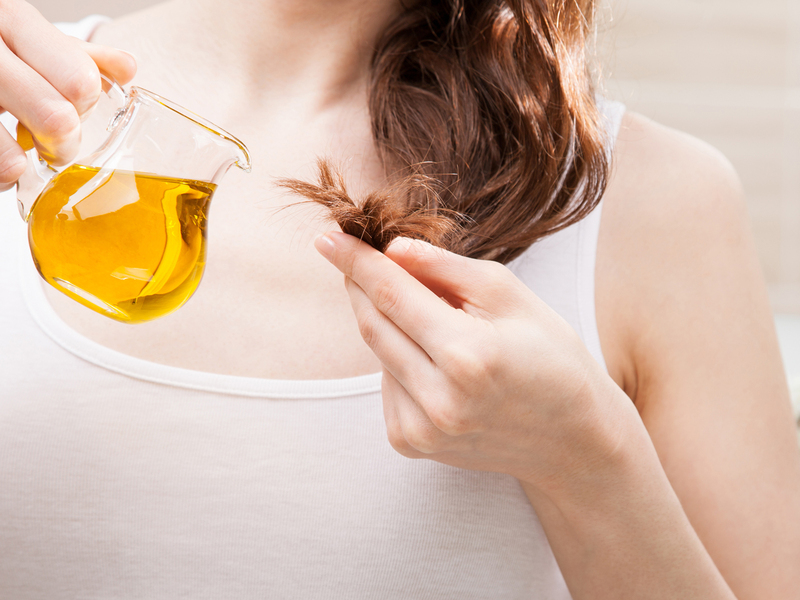 To use an oil or blend of oils as a deep treatment, apply the oil from roots to ends of dry hair, allow it to sink in for 30 minutes to an hour, and then wash away with shampoo. You can check out our guide to using maracuja oil for hair on our Five Easy Maracuja Oil Uses for Skin and Hair post, or learn about the uses of avocado oil on our How to Use Avocado Oil for Hair post. You can learn more about the benefits of hair serum, and discover our favorite products, on our Beginner’s Guide to Hair Serum post. Like a hair serum, a leave-in conditioner will help to keep your hair moisturized and free from electron buildup. You can invest in a commercial product, or make your own using a combination of natural ingredients. Some of our favorite bases for a DIY leave-in conditioner are shea butter and aloe vera gel. A hair mask can also provide deep hydration that penetrates throughout the hair shaft. To whip up a DIY hair mask, check out our 9 Easy DIY Hair Masks for Damaged Hair recipes. 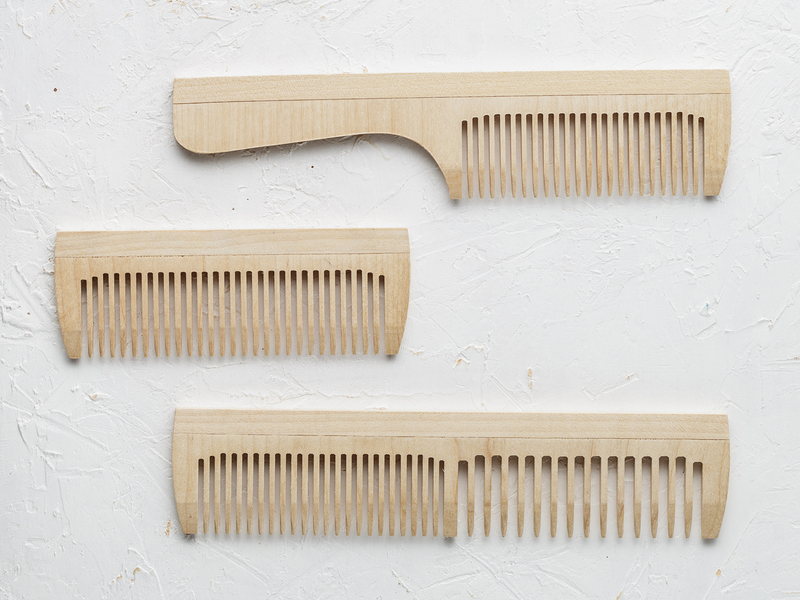 You can also help to fight hair static by avoiding plastic combs, which are likely to cause a static buildup, and opting for metal combs or brushes instead. You can also spritz your comb or brush with a bit of hair serum or natural hairspray before running it through your hair to prevent it from causing a buildup of static electricity. Swapping out hats with felt or wool linings for those with silk or satin linings can help to reduce static. Opting for sleek, tight hairstyles could also help to reduce the amount of hair “escaping” from the fold. 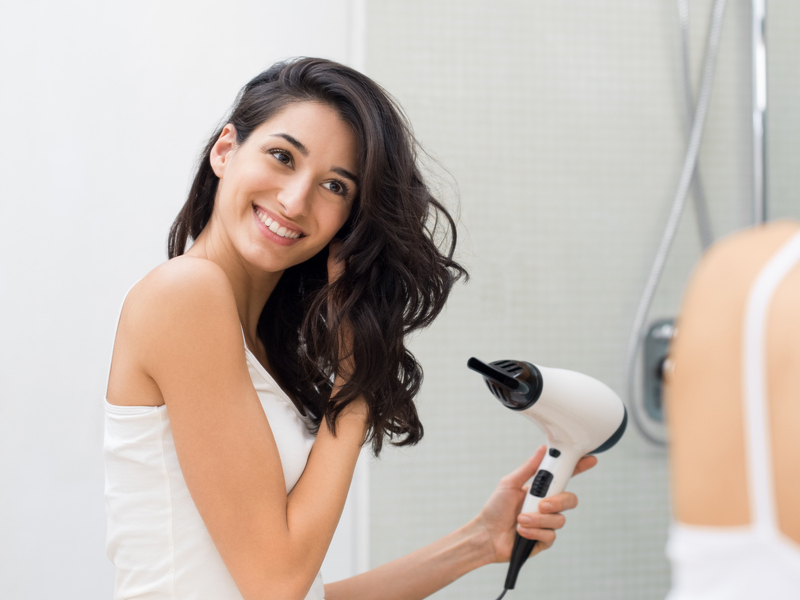 If you’re looking for a quick fix rather than a long-term solution to static hair, try working a bit of leave-in conditioner through your hair, or running a dryer sheet or wire hanger over your hair to discharge the electrons. 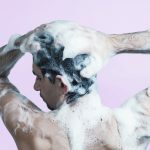 While hair static can be an annoying problem in winter, there are plenty of ways to reduce it without compromising on your hair health. We always recommend seeking hair care solutions that are natural and skin and hair-safe, and that make you feel good!